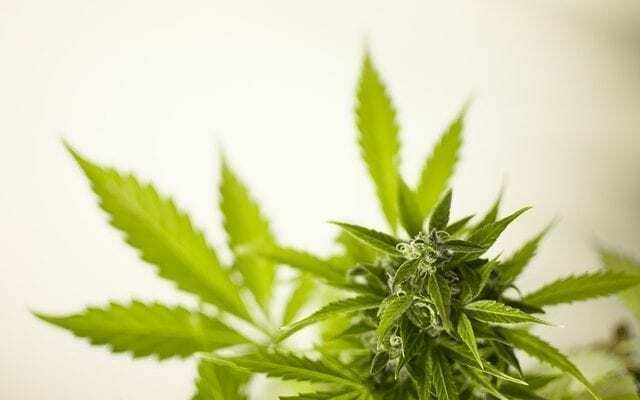 On 4/20, a day typically celebrated as a marijuana holiday, Senate Minority Leader Chuck Schumer (D-NY) plans to introduce his plan to legalize marijuana at the federal level, allowing for the states to decide how they wish to proceed with use of the plant. Schumer is another high-profile advocate that has entered the foray into working towards the legalization of the plant, with the goal of normalizing marijuana use in America. 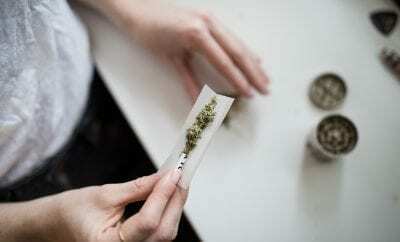 Currently, marijuana is still present on the list of scheduled substances on the federal level. According to an outdated 1970 law, marijuana is still classified on the same level as decidedly harder drugs like heroin and methamphetamine. The DEA currently regard marijuana as being a substance with no accepted medical use and a high potential for abuse, something that has been proven time and time again to be false. With Schumer’s proposed laws, marijuana would be removed from the list of Schedule I substances. It would establish funding for women and minority-owned marijuana businesses, allowing for more entrepreneurs to enter the very lucrative medical and recreational market. There would be more extensive research done at the federal level that would provide insight into how marijuana impacts the public health, as well as establishing federal authority to regulate commercial advertising, similar to how regulations exist for tobacco and alcohol. Schumer is just one of many high-profile politicians and public figures that are joining the wave of green politics, adding to an already strong foundation of support for the widespread legalization of marijuana. Just last week, forer House Speaker John Boehner (R-OH) announced he was joining the board of a marijuana company, and would be making strides towards helping pass legalization policies, with the goal of overturning a lifetime of strong opposition to this incredible plant. Just this year, California voted for the legalization of recreational marijuana. Colorado voted to legalize it in 2012, and both states are enjoying the sharp increase in revenue that it has given. Both political parties in either state have essentially come to terms with the benefits that legalization has brought, with there being little to no debate on the topic anymore. So far, thirty states along with the District of Columbia have already passed laws legalizing marijuana in some form, mainly being for medical use. Nine of those states have taken it a step further, making it legal for recreational purposes. 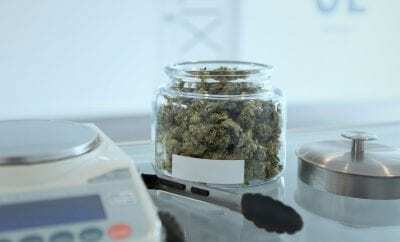 The medical benefits of marijuana have also received fresh support in the form of a group of health experts that have endorsed the drug for use in medicine meant to treat seizures in children. 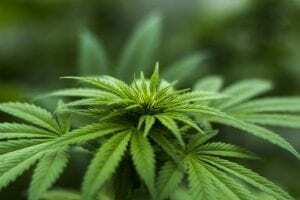 If the Food and Drug Administration decides to heed this recommendation, it could become the first cannabis-plant derived drug to receive federal approval.